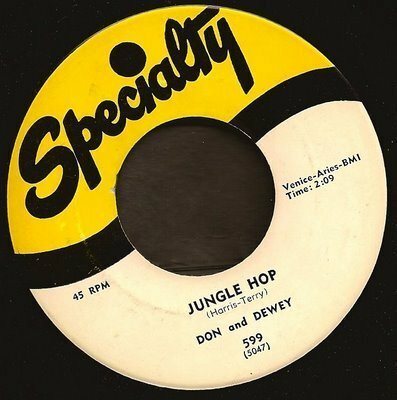 Jungle Hop. . Wallpaper and background images in the Rock'n'Roll Remembered club tagged: jungle hop kill me specialty fidelity don+dewey.